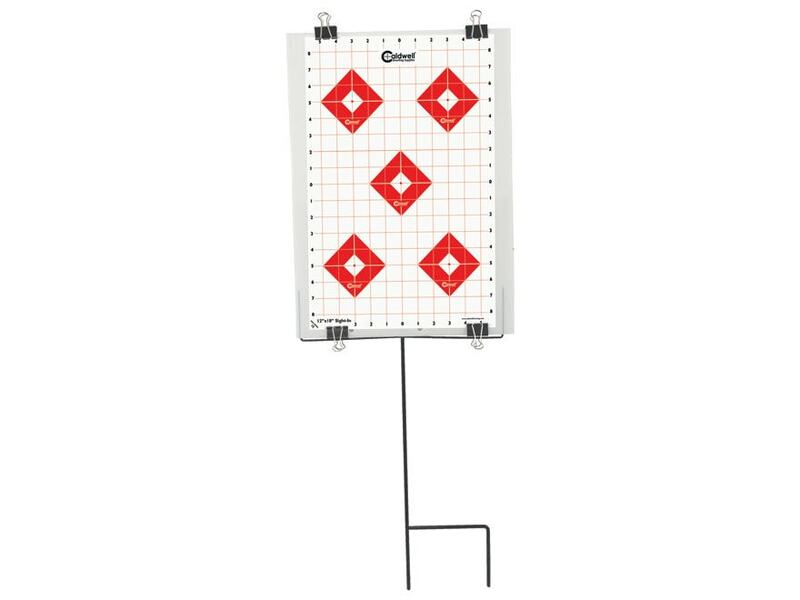 The Caldwell Ultra Portable Target Stand Kit is your All-N-1 Target Kit for the Range! This compact set up has your stand, backer clamps and targets all in one package. The stand, clamps and backer are reusable and easy to assemble. This kit packs down to 12” x 18” in size for easy transport.